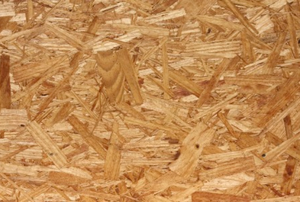 OSB and plywood are two different materials commonly confused. Learn their similarities and differences here! 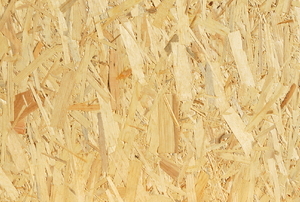 Sheathing plywood is the layer of material attached to the structural frame of the roof. 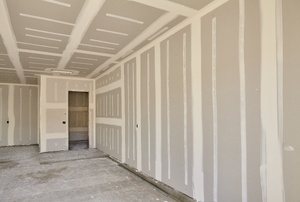 Soundproof drywall looks similar to regular drywall, but offers superior soundproofing qualities. 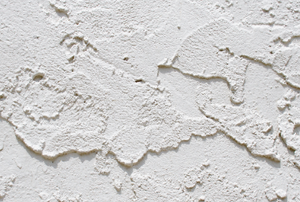 Applying stucco to a cement board can be a time-consuming process. Particle board is an engineered wood product. Plywood offers many advantages over other materials when it comes to building projects. Why Use Cement Board for Exterior Walls? 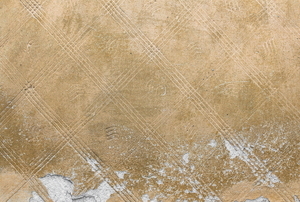 Using cement board is common for floors or interior walls. 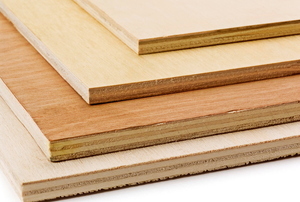 Plywood comes in a variety of different classes which can easily define quality. 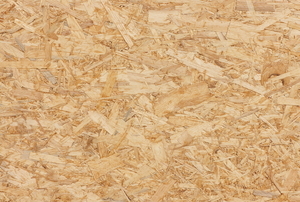 OSB (Oriented Strand Board) and particleboard are two different types of manufactured wood products. 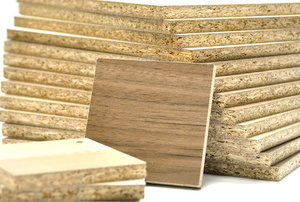 Particle board is one of the best wood-related materials you can. 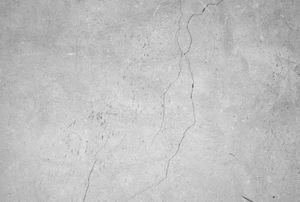 Made up of glass fibers and cement, a cement board has many uses in home construction. The lumber industry began self-regulating formaldehyde content in its products in 1981. 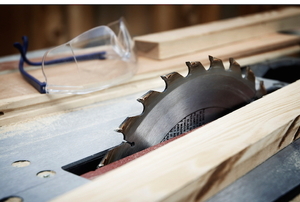 When it comes to using OSB for your construction project, it's important to know how to cut it properly. 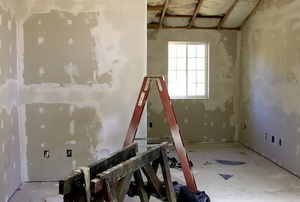 When putting up drywall, you may want to consider blueboard. MDF is often used in cabinet making. 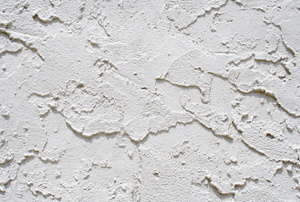 Stucco is growing in popularity, especially in hotter climates. Particle board can be a great alternative to orient strand board or plywood because it is cheap and lightweight, but before you use it for your next project, be sure to pay attention to these important fastening techniques. 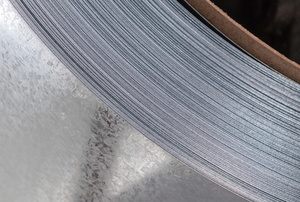 An increasingly popular material for residential and commercial building, there are pros and cons to galvanized steel. 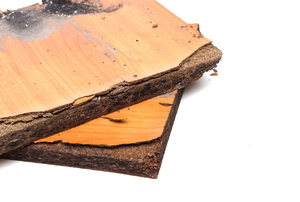 What you need to know about particle board and water damage. 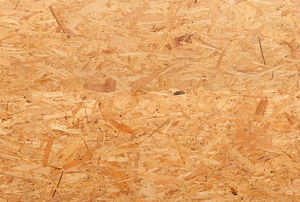 Make sure your OSB never gets ruined by moisture by adding a protective waterproof coating. Add a touch of something new if you're using oriented strand board. 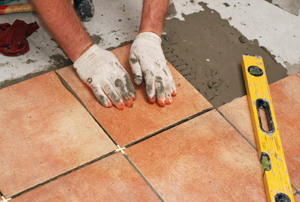 Cement board is perfect for use on exteriors and as backing for tiles. Paint this type of board easily in only five steps. 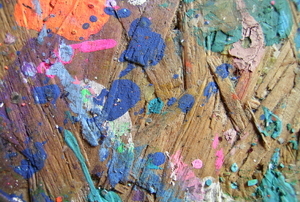 Particleboard is a cheap alternative to wood. However, it's difficult to paint if you don't know what you're doing. 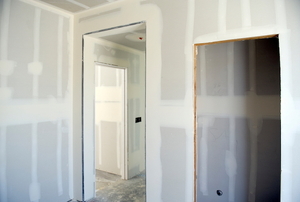 If you've decided to use blueboard instead of drywall, install it with ease by following this quick guide. 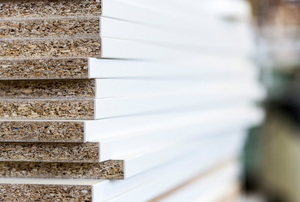 Particle board can be especially prone to moisture buildup and, therefore, mold. Clean yours up with some simple steps. 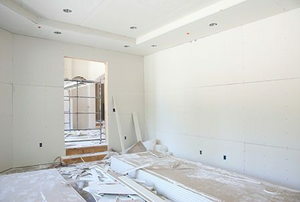 Know all about what's available to use in home construction, including these variations on traditional drywall. Which one is right for your construction project? 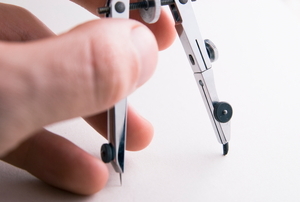 Scribing is a great tool for a number of DIY projects. Learn how and never worry about getting the right fit against a wall again. 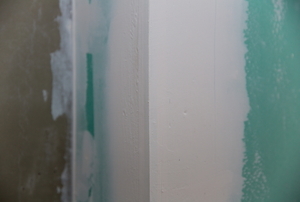 Glazing putty takes one to two weeks to dry, which can be a big inconvenience. However, there are some methods to drying it faster. Particle board doesn't have to be an unusable material. Just follow these tips! 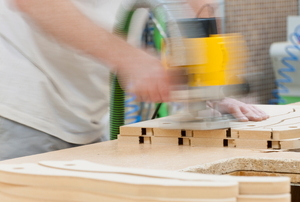 MDF is an inexpensive building option for a variety of woodworking projects. Learn more about the specific pros and cons of using it. 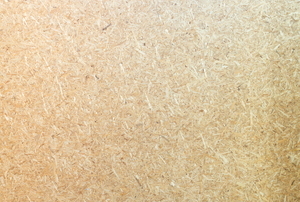 Particle board is very affordable, but that doesn’t mean it has to look cheap. Oriented strand board might seem difficult to paint, but with the right materials, anyone can give this job a professional touch.